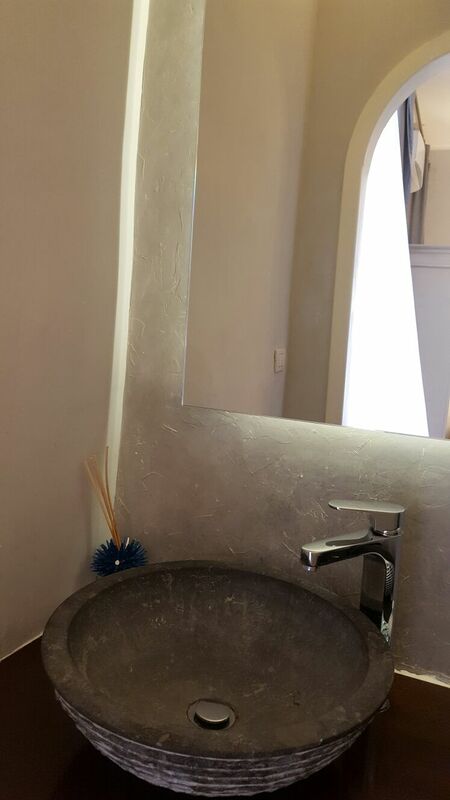 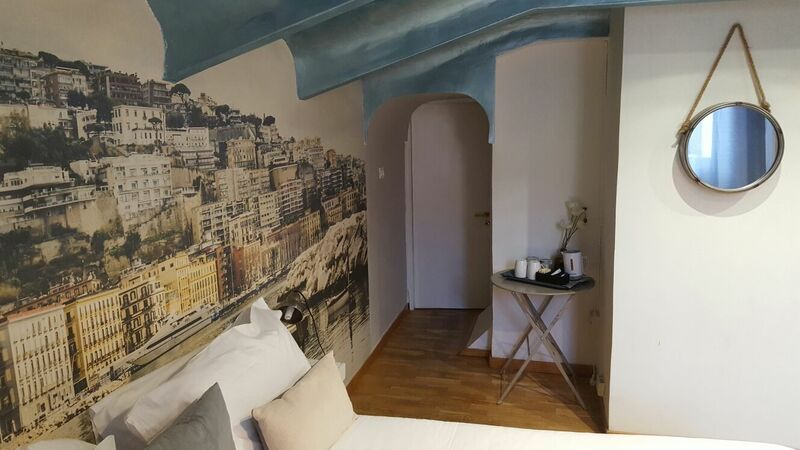 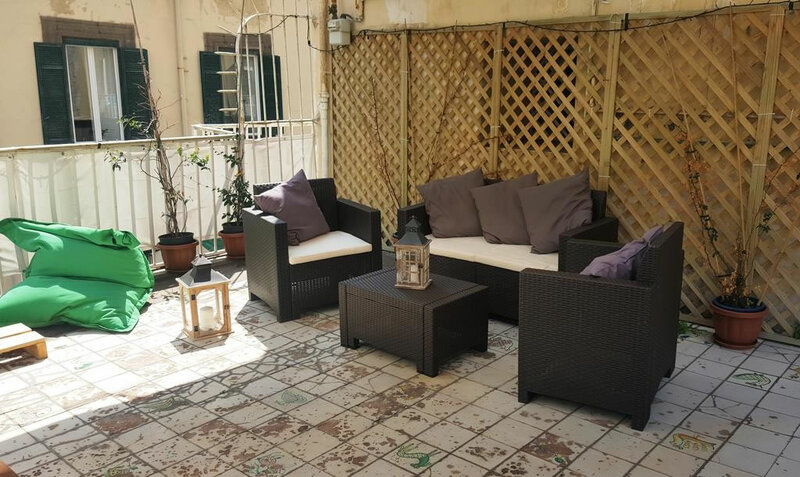 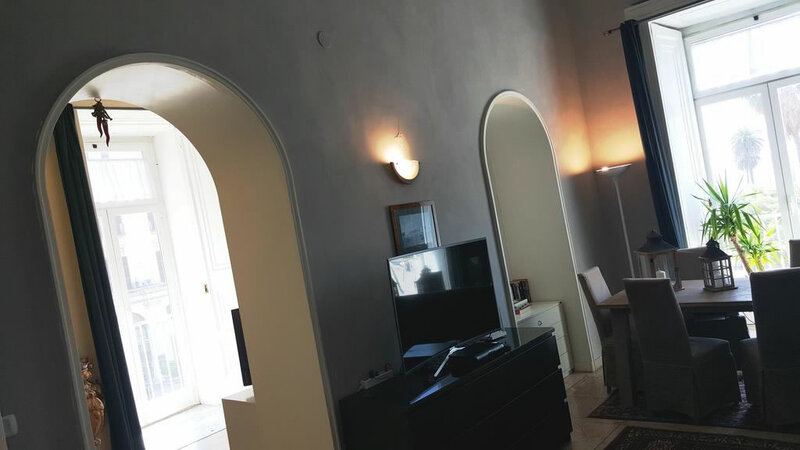 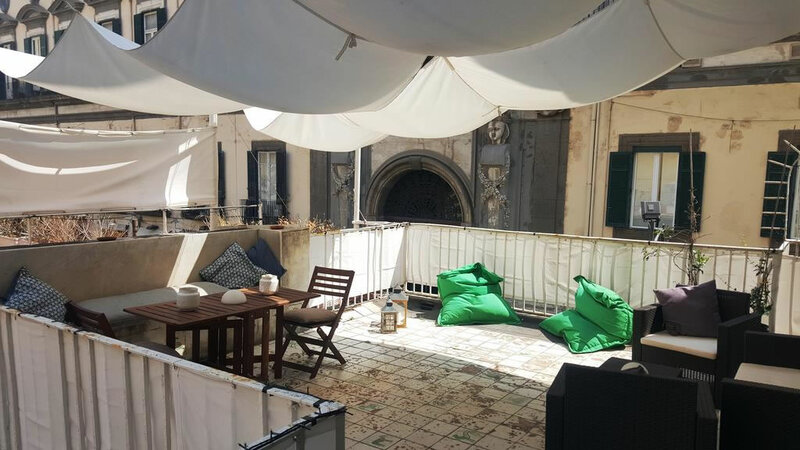 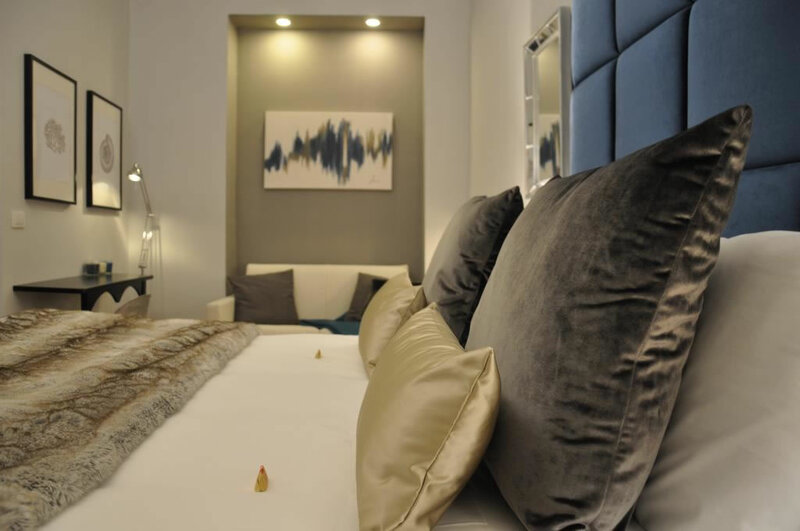 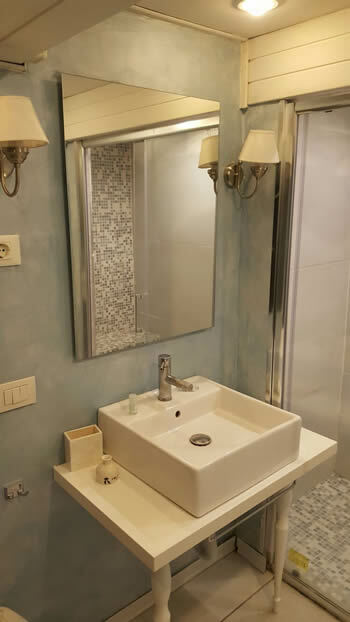 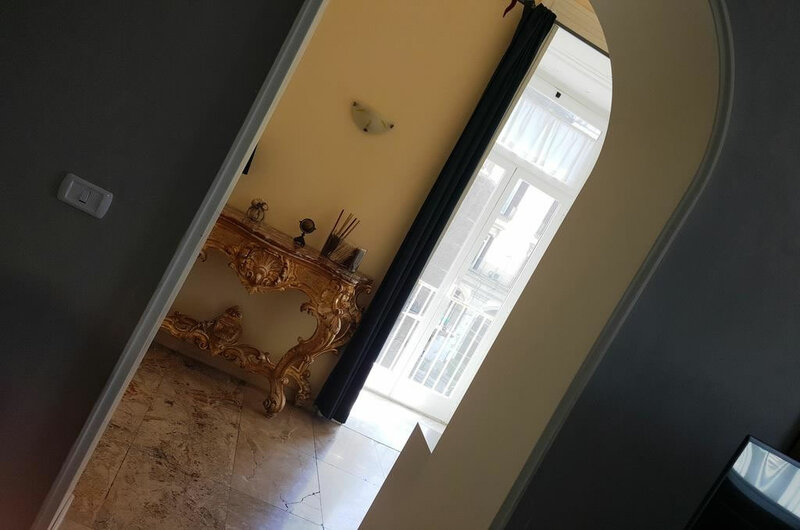 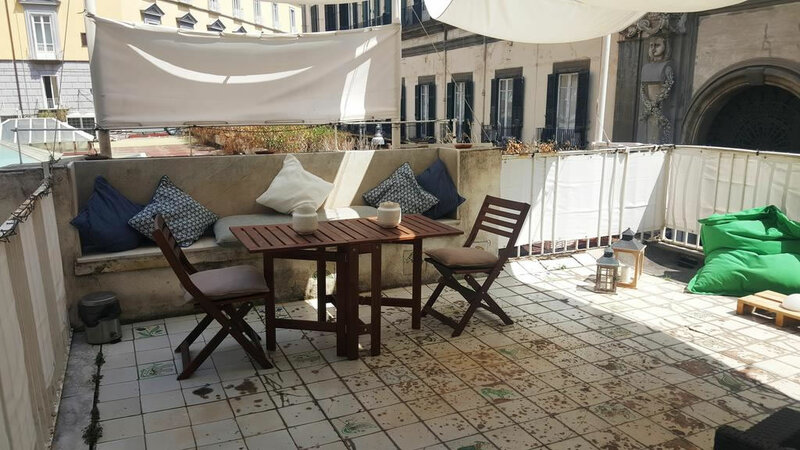 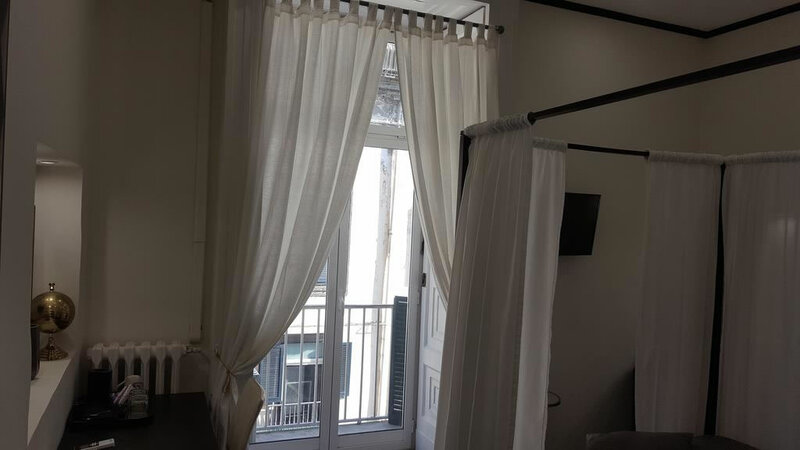 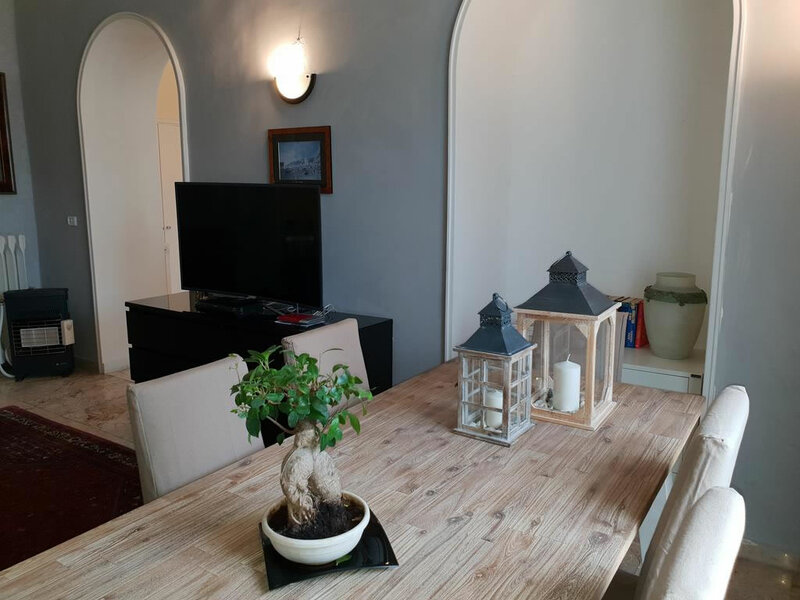 The B&B Palazzo Satriano is located in its namesake building, the Palazzo Ravaschieri di Satriano, in the heart of the shopping and nightlife of Naples. 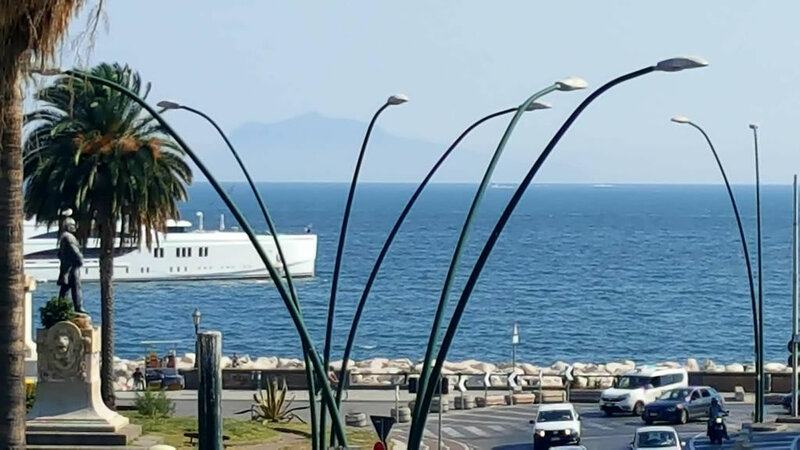 As a backdrop Piazza Vittoria, Via Calabritto, Piazza dei Martiri and the charming Caracciolo waterfront promenade from which you can admire the magnificent Castel dell’Ovo. 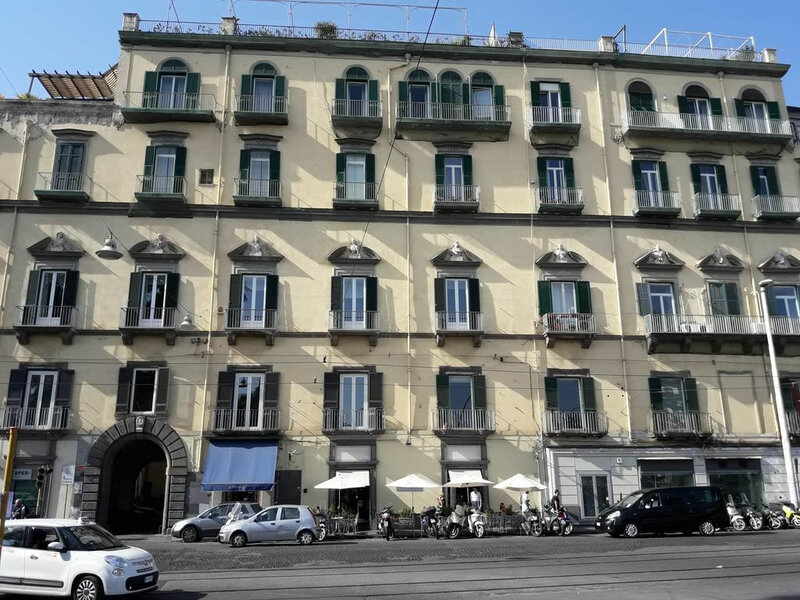 Palazzo Ravaschieri di Satriano, built in 1605, was the first seat of the viceroy then moved to Prince Philip Ravaschieri of Satriano and his beautiful wife Teresa Filangieri Ravaschieri Satriano. 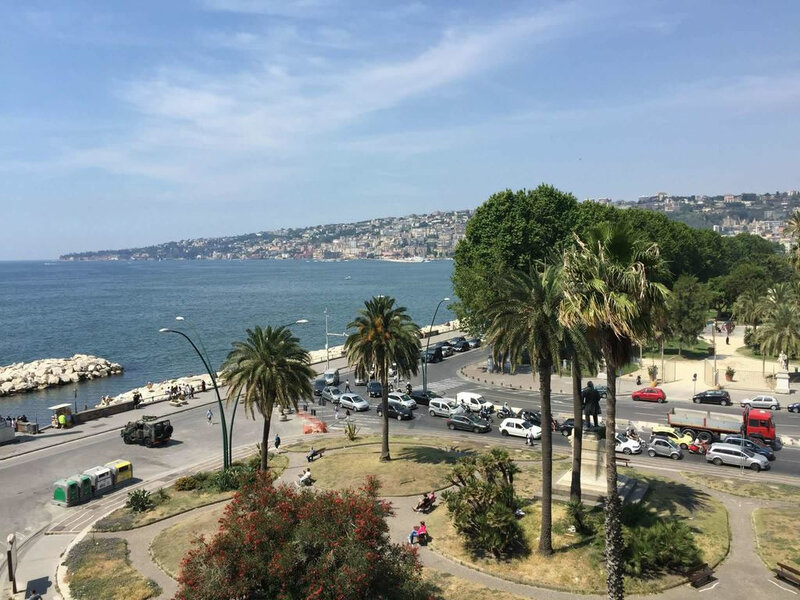 Wolfgang Goethe was so impressed during his stay at the Palace, that he mentioned it in his masterpiece "Journey to Italy" in 1816. 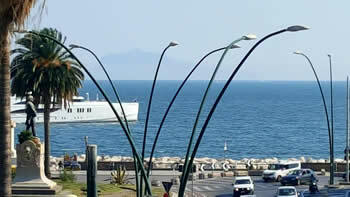 The location of the B&B Palazzo Satriano is amazing no matter what the purpose of the visit of its guests is, having a taxi rank across from the entrance, the Molo Beverello, which provides links to the main islands in the bay, just a few minutes away from the Capodichino Airport and the Central Station in 30 minutes. 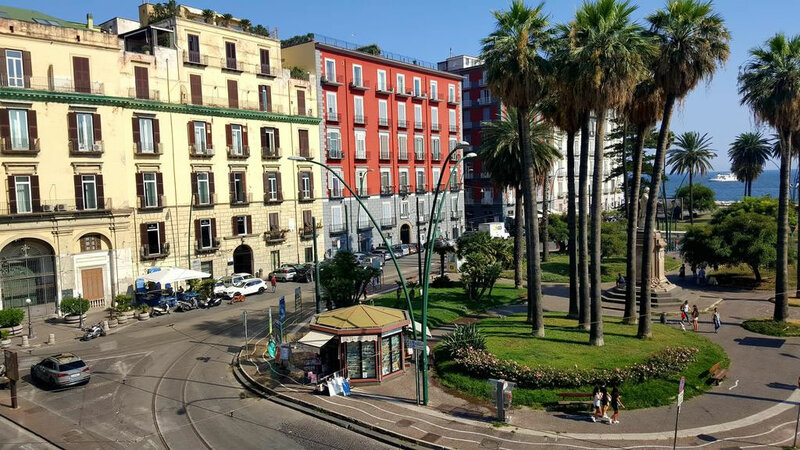 With a leisurely walk to the city center you can reach and admire numerous works of art and architecture pride of the city of Naples. 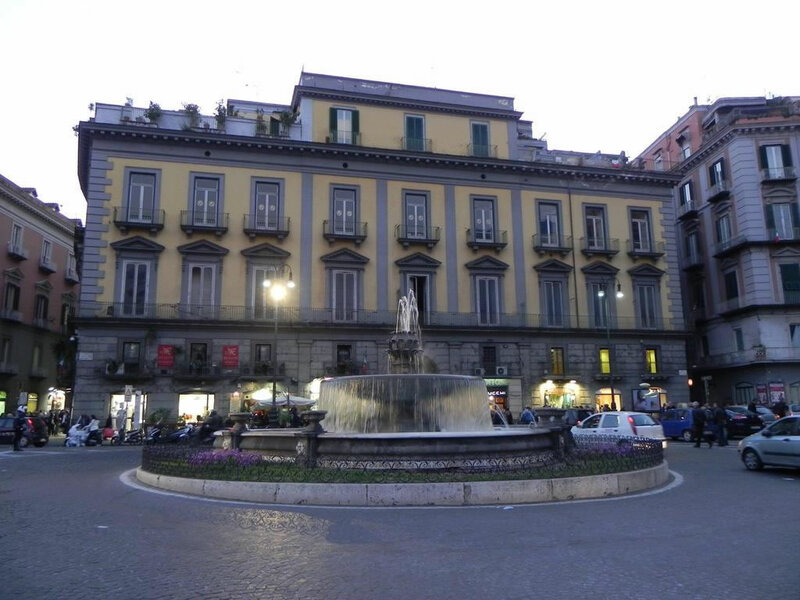 From Naples you can take a taxi or the Alibus (Airport - Central Station - Porto) and get off at the Stop in Piazza Municipio. 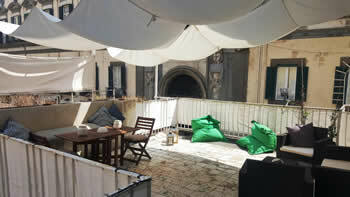 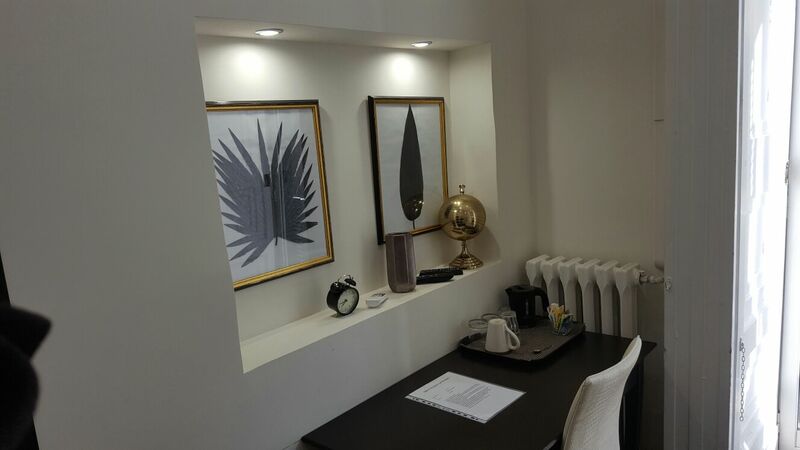 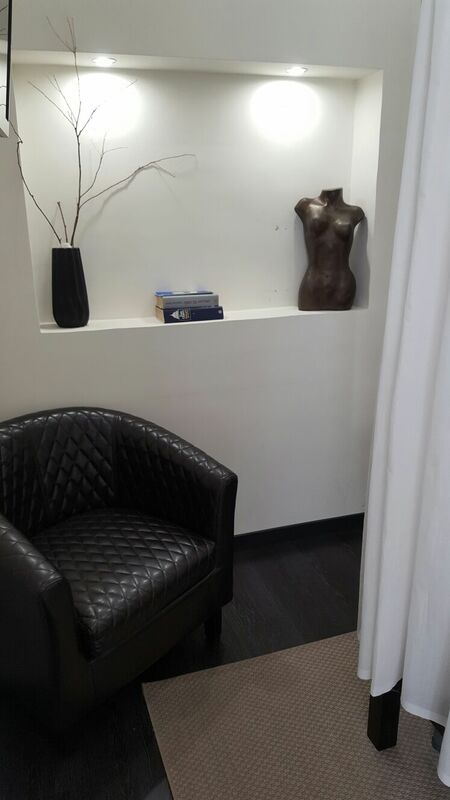 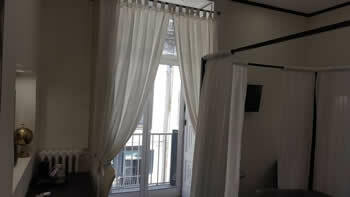 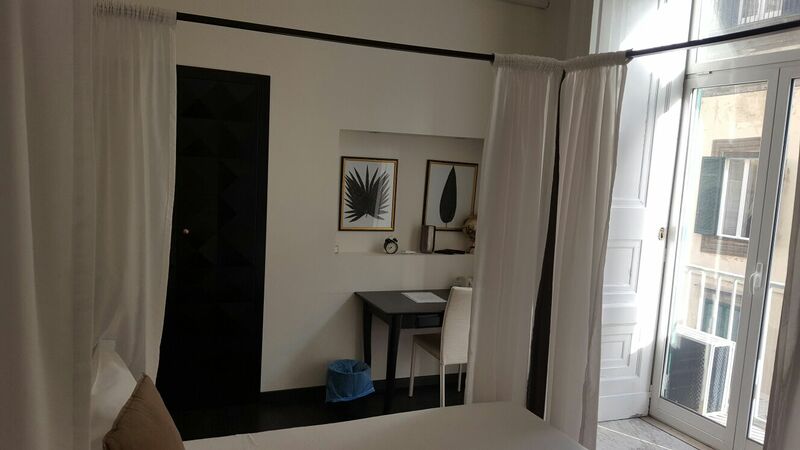 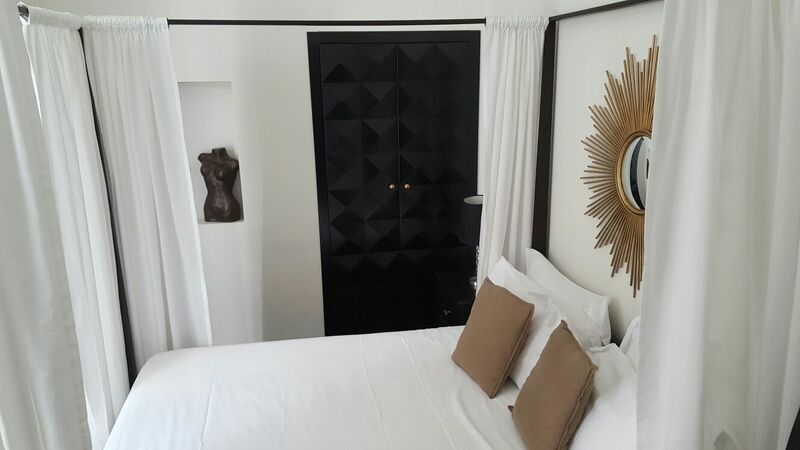 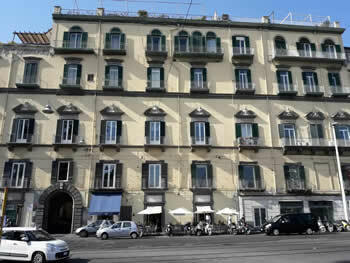 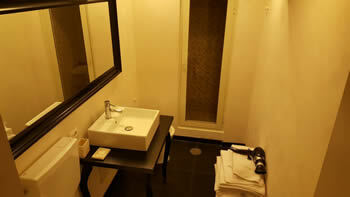 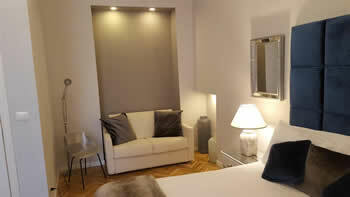 The hotel is on the corner of Via Riviera di Chiaia, number 287 . 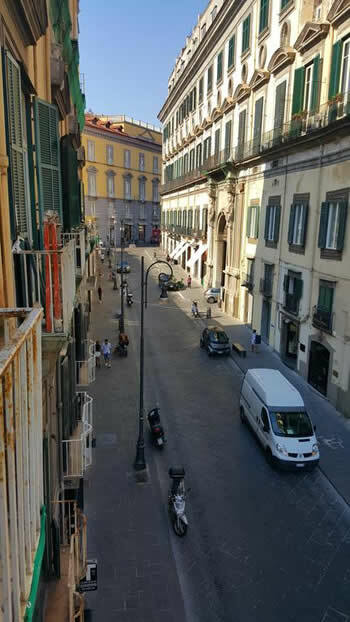 From Central Station take the no. 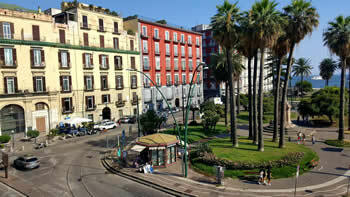 151 bus, and get off at final stop of Piazza Vittoria, from here the hotel is just a few meters away. As an alternative, you can take the subway line 2 and get off at Piazza Amedeo and then walk with through the shops and bars in the area. From the Highway take the exit Zona Porto, proceed straight to the tunnel Della Vittoria. 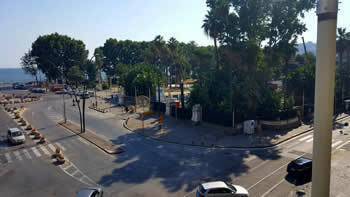 Immediately after the tunnel turn right into Via Morelli. 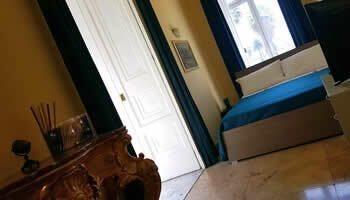 Once in Piazza dei Martiri stop the car and get in touch with the hotel that will provide the valet parking service. 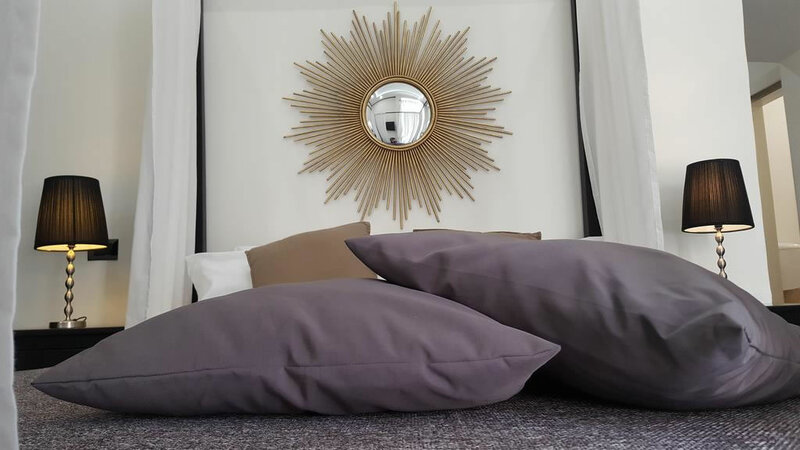 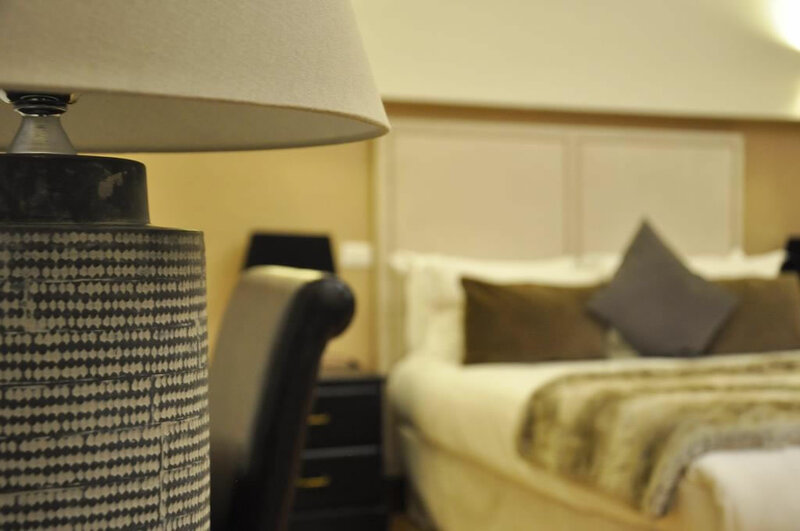 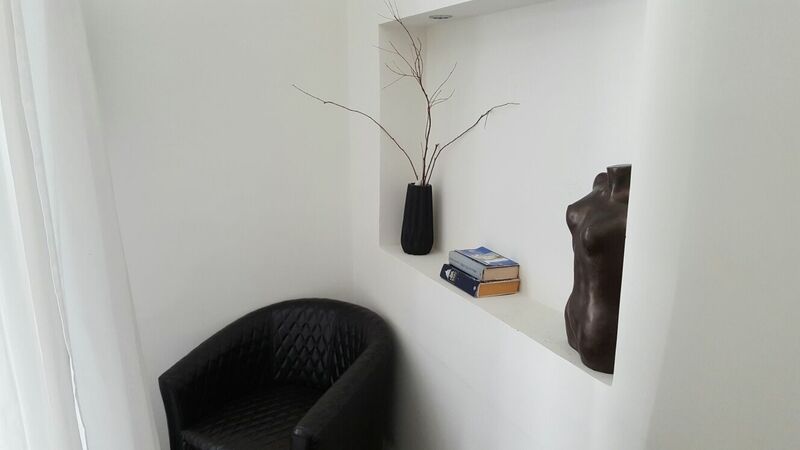 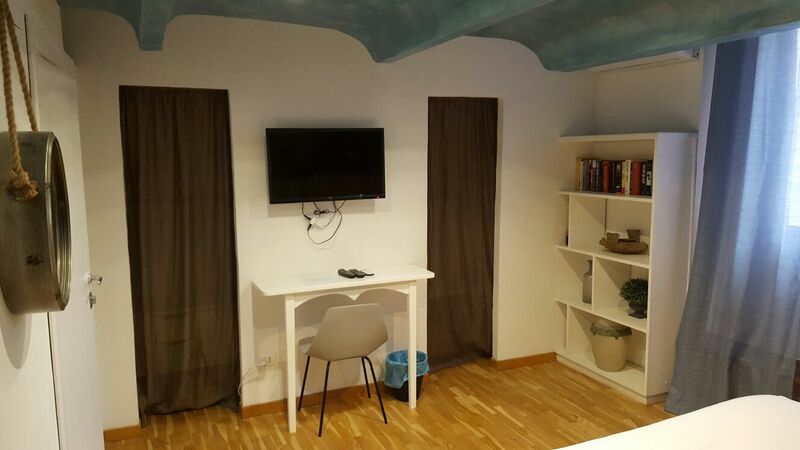 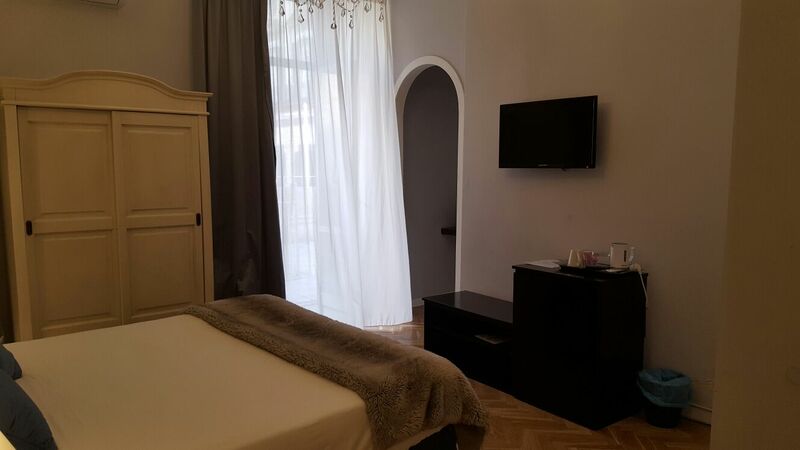 The B&B Palazzo Satriano offers its customers a range of services to make your stay as comfortable as possible at our facility. 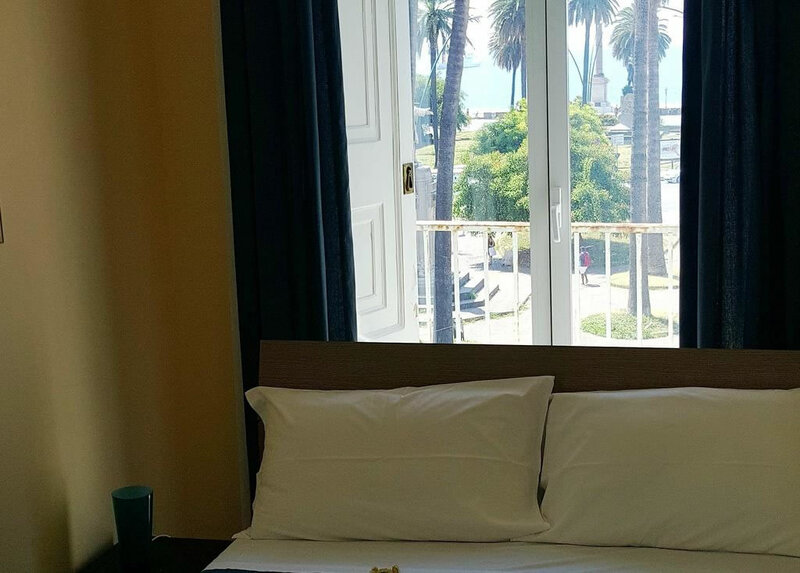 In the heart of Naples, in Piazza Vittoria on the elegant Riviera di Chiaia, one of the most beautiful waterfront of Italy. 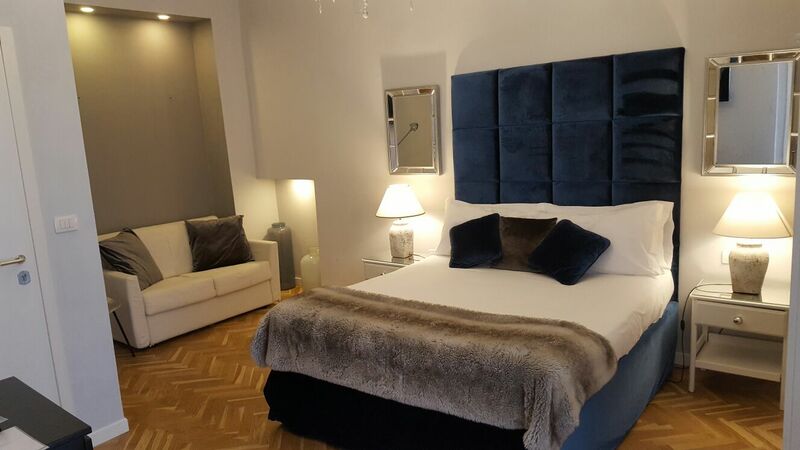 "Beautiful location, very polite hospitality and great breakfast!" 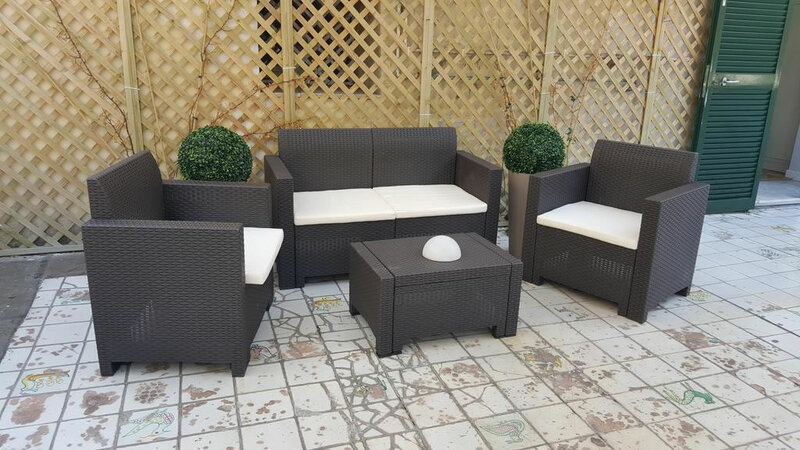 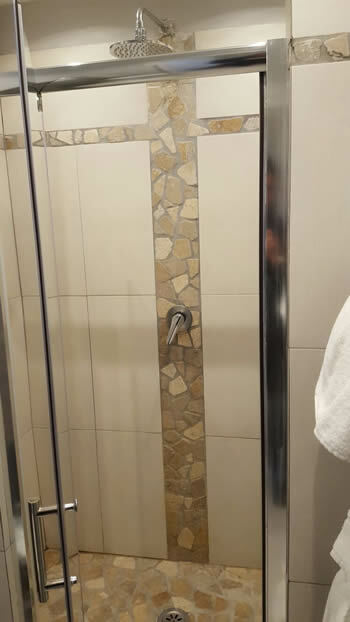 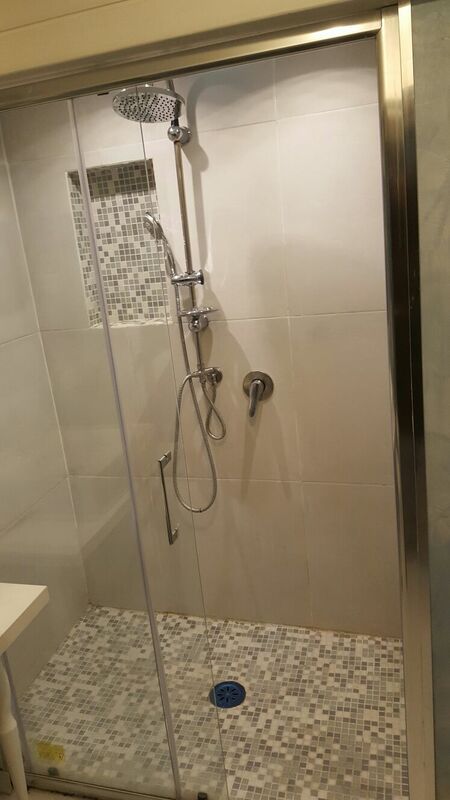 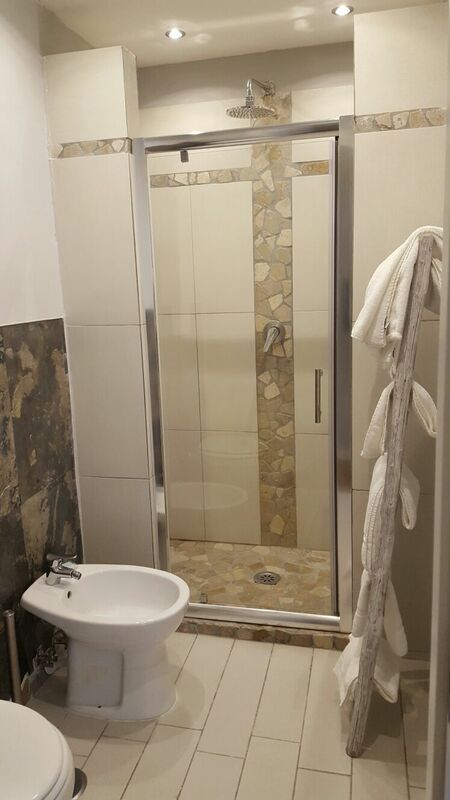 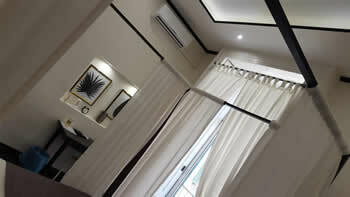 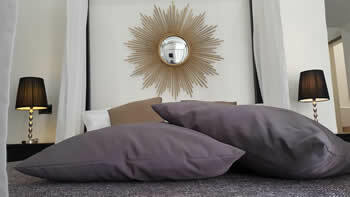 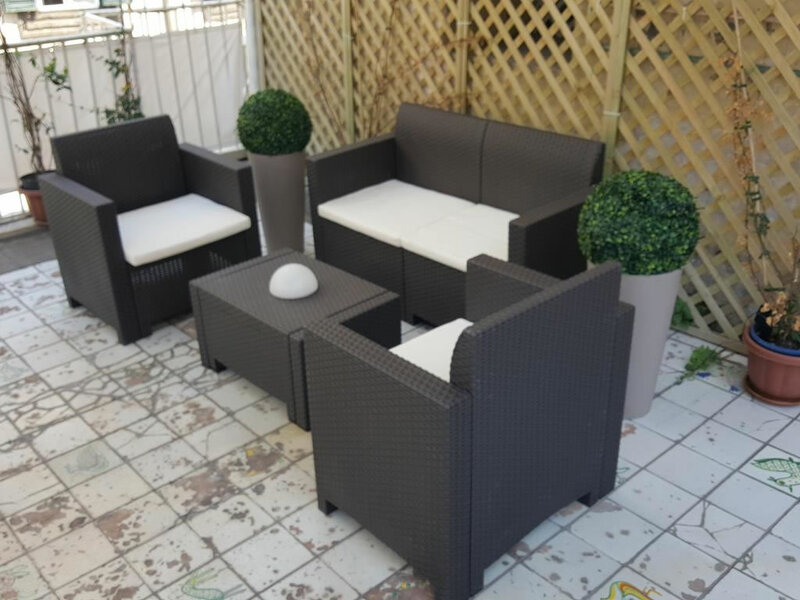 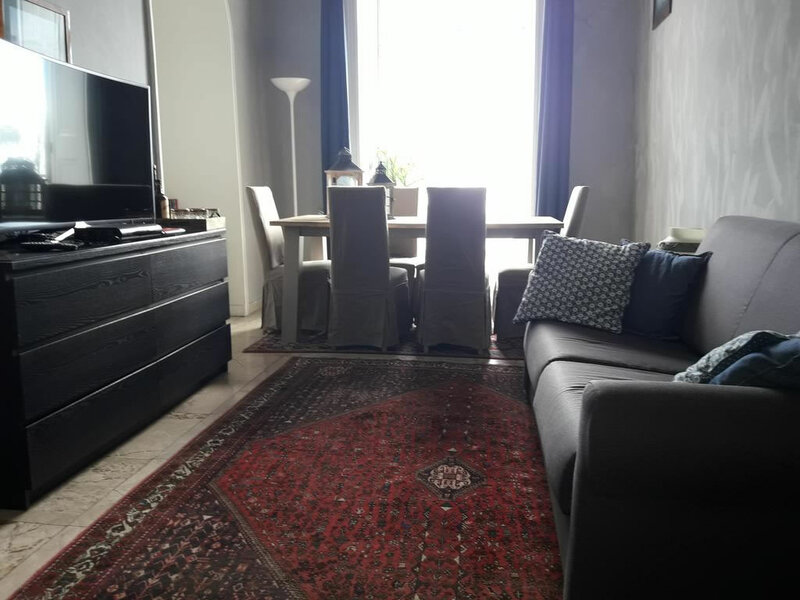 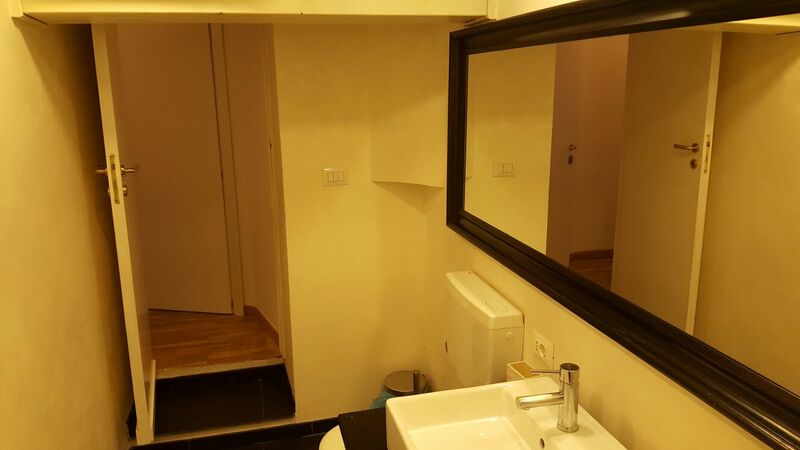 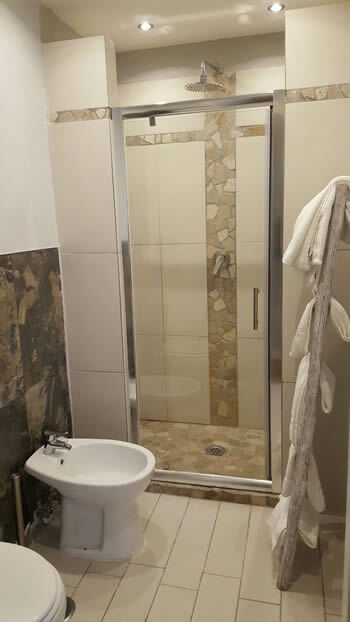 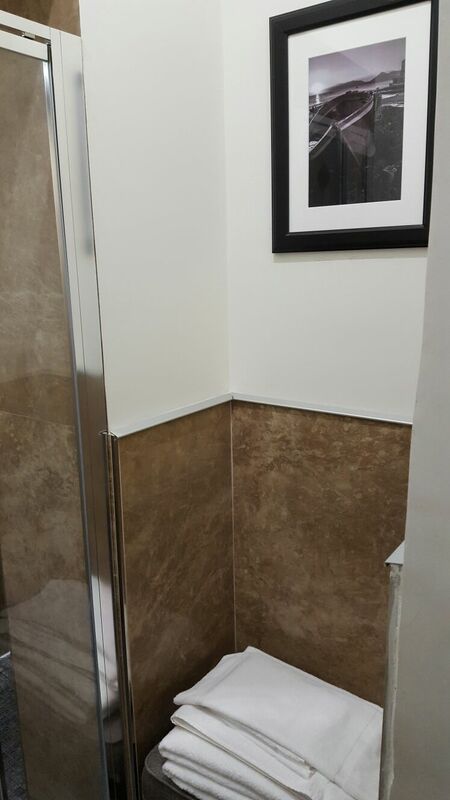 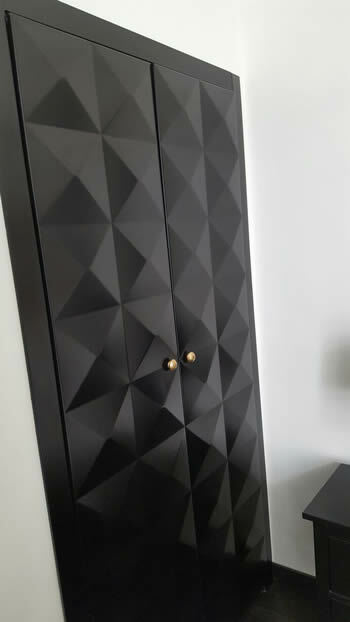 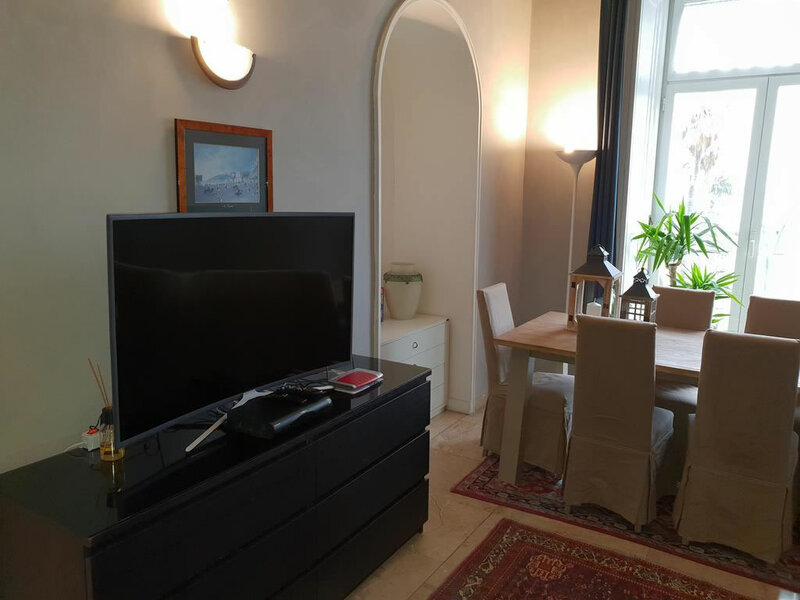 "Excellent location, allows you to move easily. 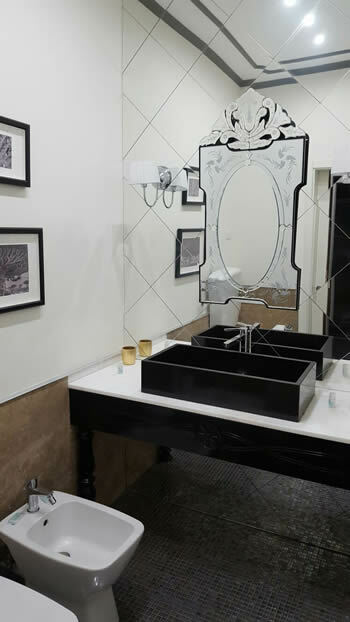 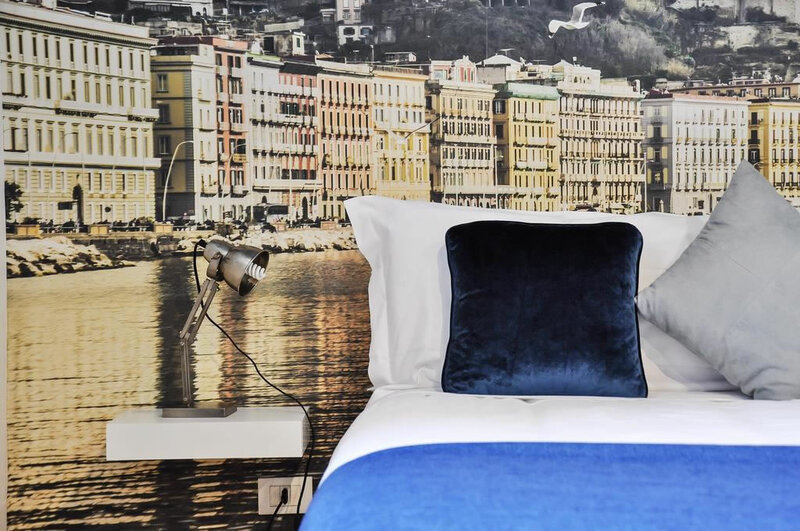 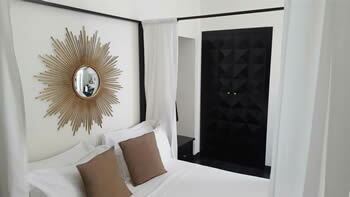 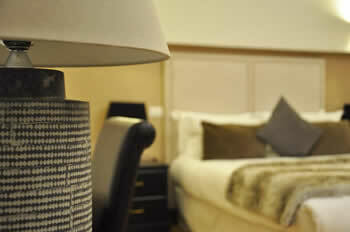 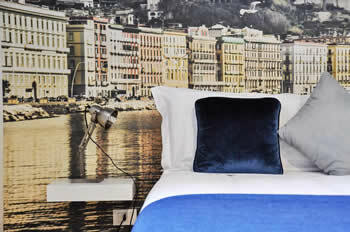 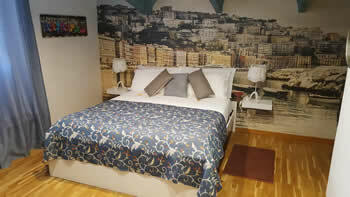 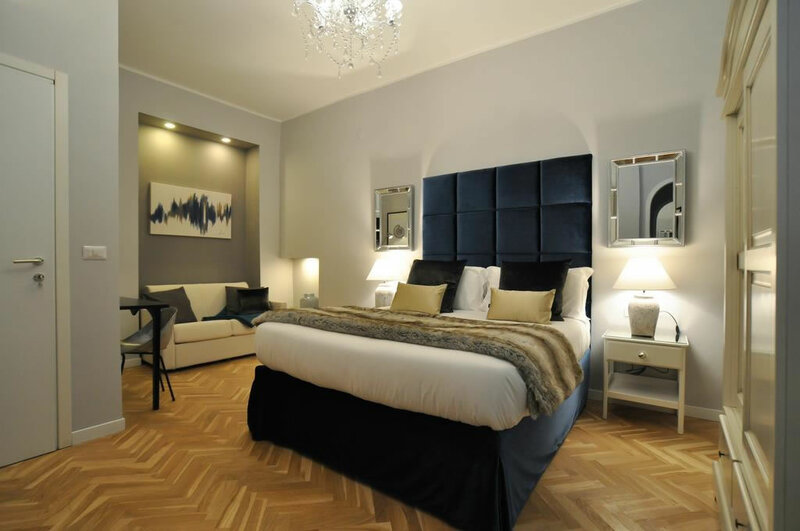 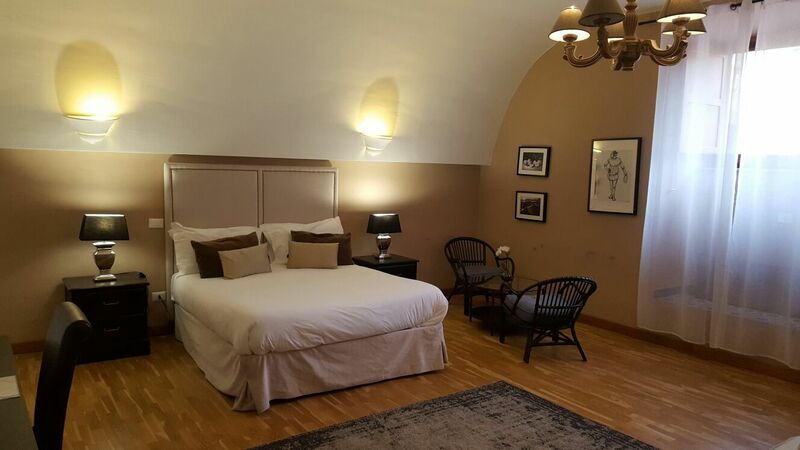 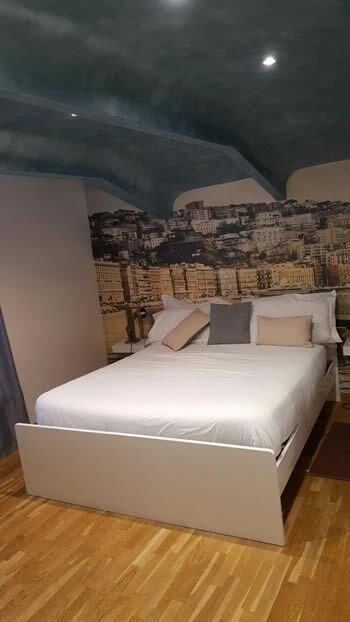 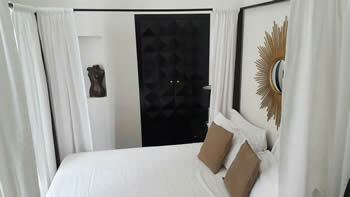 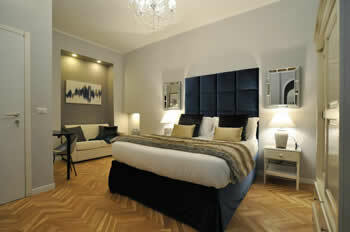 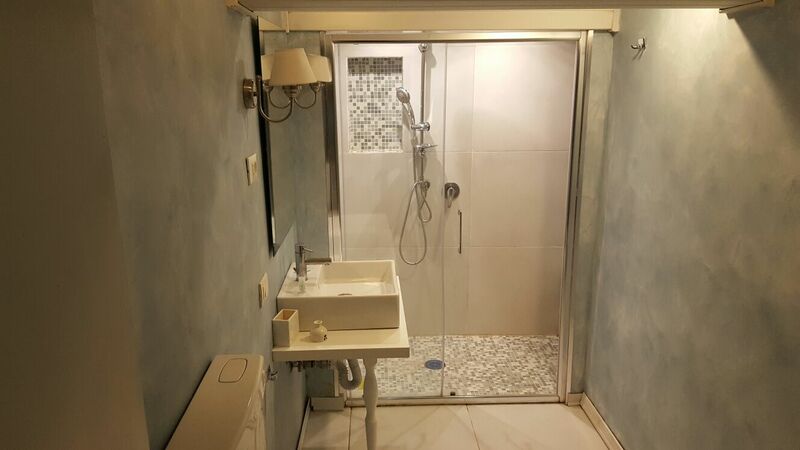 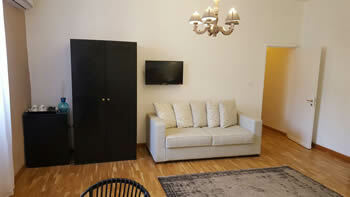 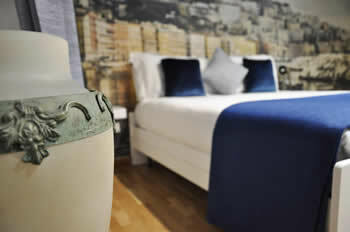 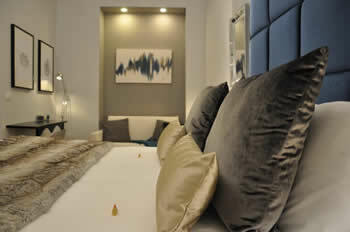 Recommend it"
"Really well presented accommodation for a stay in Naples. Amazing location just few steps from the waterfront Caracciolo"
For information on room availability, please fill out the below form.